"Strangers in Town is a passionate, beautiful film that makes you believe in the American dream again. Garden City's welcoming new immigrants provides a welcome relief to the mean-spirited xenophobia of so much contemporary American politics, and this film gets to the heart of the story by listening well." "Strangers in Town provides a powerful and moving antidote to the histrionics that so often drown out reasonable dialogue about immigration in these turbulent times."  "Strangers in Town is a must see! It is a timely film that spotlights an immigrant community in an unlikely place in the U.S. The film shows how members of this diverse community live peacefully with each other, which can be a model for all of us." "There’s an honesty about the film that is hard to come by these days. It is very personable and human in its scope. It confronts a complex topic with tact and sensitivity, without falling into the trap of tokenism. Hearing and seeing the young people talk of their own experiences in their own words is a powerful thing!" "The film is so timely, illustrating the real faces of immigration. It gave the students a great window into the motivation of immigrants as they make great sacrifices for their families, and it offered a positive illustration of how a community can accomodate and benefit from the rich diversity that different cultures add to the flavor and nuances of a city." "The film is very well-produced, and it offers a poignant window into that extraordinary mini-world somewhere in Kansas. I was particularly moved by the extended narratives by a couple of the young people." 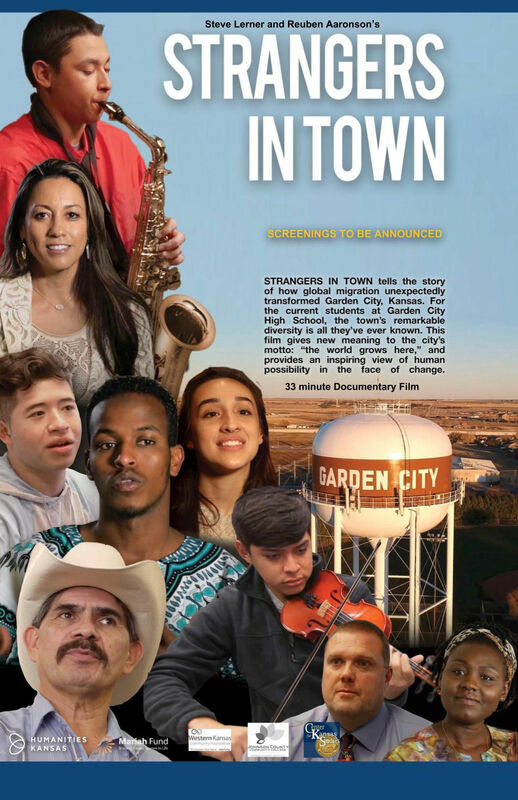 STRANGERS IN TOWN tells the story of how global migration unexpectedly transformed and enriched Garden City, Kansas. It brought great challenges to the community, including demands for housing, social services, education, and infrustucture. For the current students at Garden City High School, the town’s remarkable diversity is all they’ve ever known. STRANGERS IN TOWN gives new meaning to the city’s motto: “the world grows here,” and provides an inspiring view of human possibility in the face of change.